Coastal Living spaces with great water views. Dark wood floors are contrasted by off white area rugs in the Coastal Living Room with a beautiful ocean view. Coastal inspiration, great seaside spaces with ocean views. White on white slipcover furniture with natural rug and shabby chic touches, overlooking the ocean. 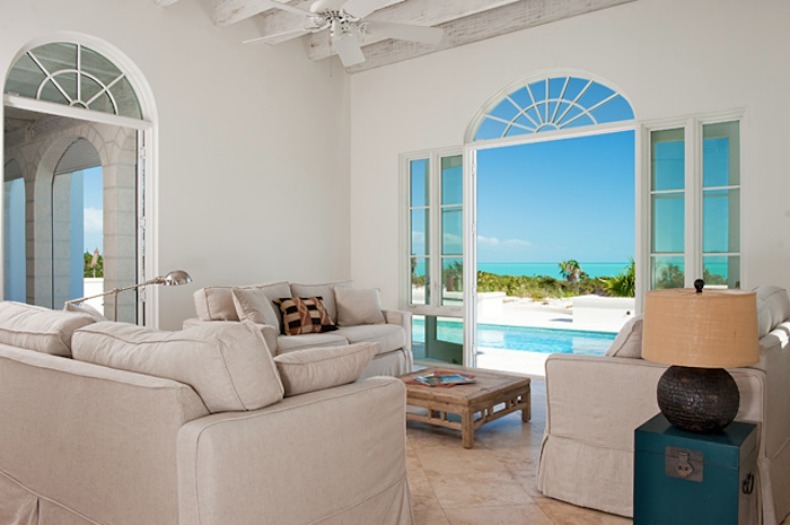 Aqua blue waters pour into this Living room. 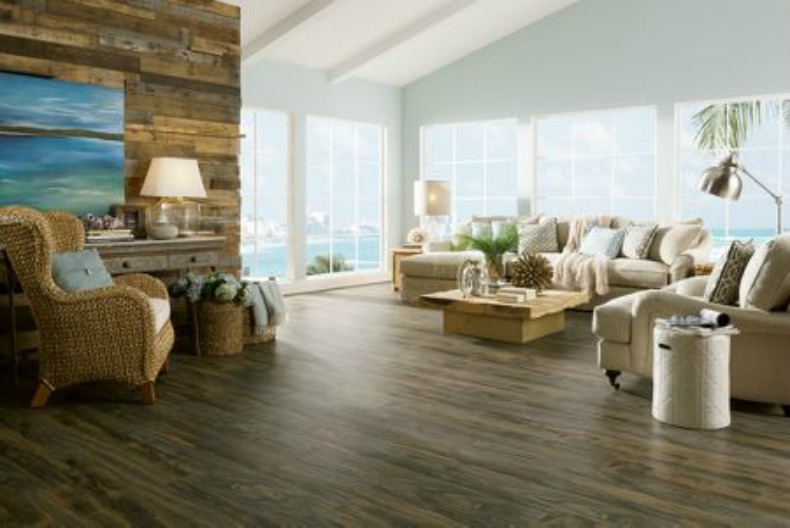 Wide open space with wood floors and neutral color palate is California Coastal with it's perfect ocean view.